Maybe not the Worst. Underwhelming for sure. We’re talking about the best of the best! Described as a "robo-vehicle for a premium mobility experience," the EZ-Ultimo was developed for increasingly congested city traffic and to meet new urban trends in which more and more people drop personal cars in favor of shared car services. Powered by an all-electric drivetrain, the concept car is intended to be offered as a service for "a single trip, a circuit or a day booking" provided by premium travel companies and resorts. One of Renault’s most luxurious vehicles ever, the EZ-Ultimo previews a production car that might become available over the next decade. The upcoming 992-generation Porsche 911 is no longer a mystery design-wise. While we still don’t know much about the oily bits, we’ve already seen the sports car without camouflage in several photos. 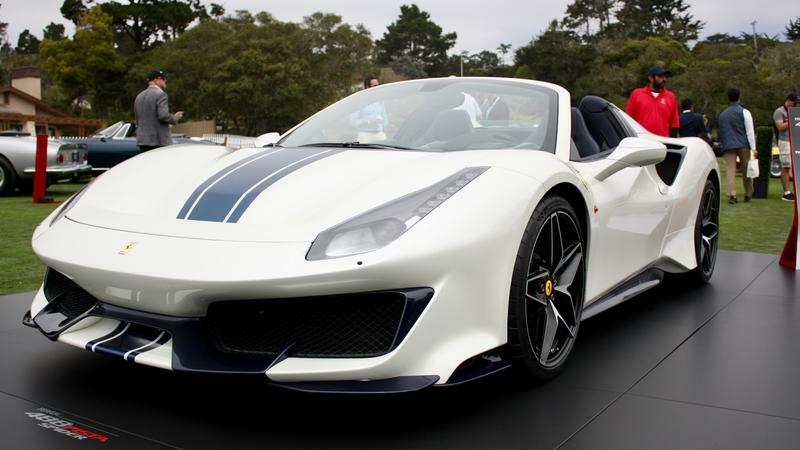 Now it’s time to see it in action on the race track with former Formula One driver and World Endurance Championship winner Mark Webber behind the steering wheel. Honda’s first electrified crossover for the European market is the new CR-V hybrid which it introduced at the 2018 Paris motor show. It is the second powertrain option that Honda offers on the Old Continent, after the 1.5-liter turbo shown at the Geneva motor show, and it promises decent performance with excellent economy thanks to its combination of a 2.0-liter Atkinson-cycle engine and two electric motors - it also does away with a conventional gearbox. 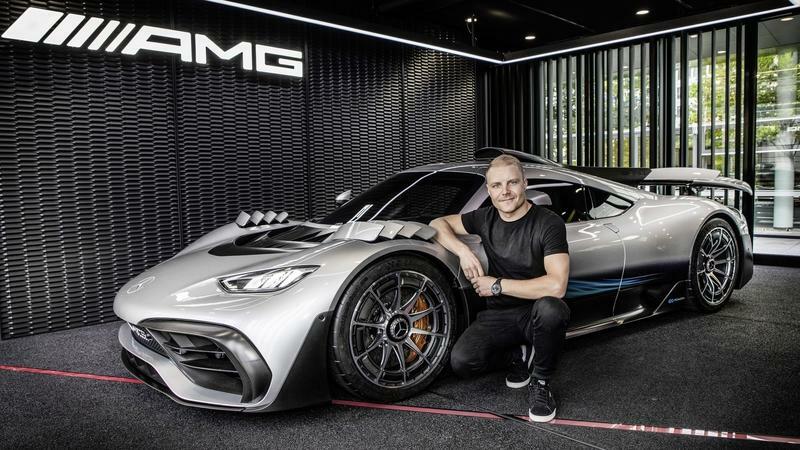 Instead, it uses a single fixed-gear ratio that sounds quite similar to what the Koenigsegg Regera uses, albeit in a less fancy package - one gear and plenty of electric boost at lower speeds before the engine starts to pick up. 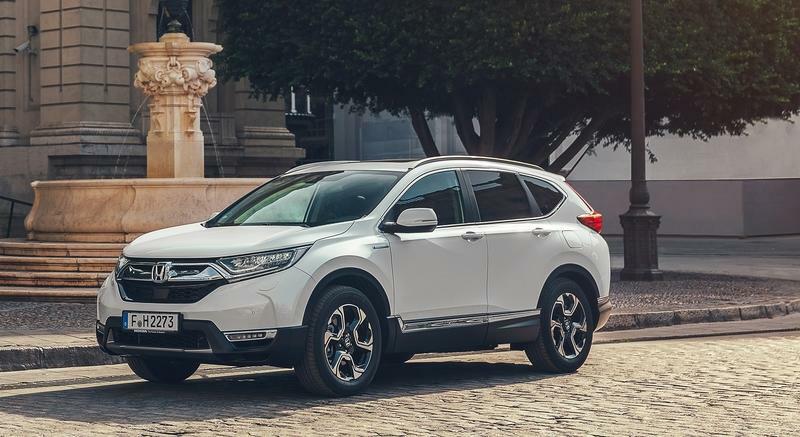 Honda offers the CR-V hybrid in both front- and all-wheel drive configurations with the latter only incurring a minimal fuel efficiency penalty. 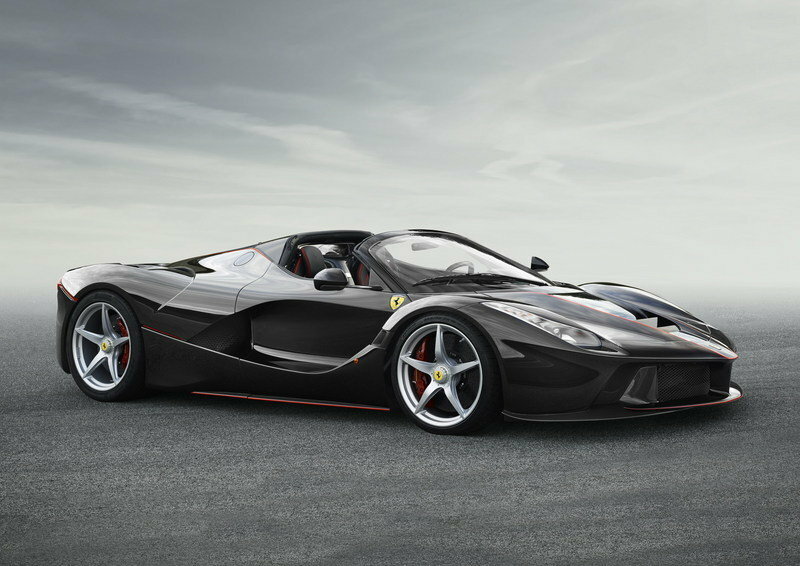 The North American version of the vehicle will be nearly identical in terms of specs and look to the one revealed in Paris. 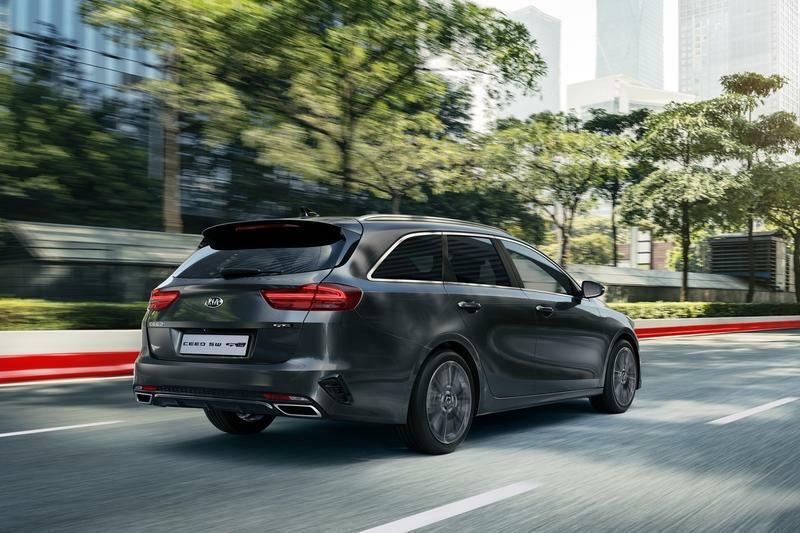 Hot hatches are big business in Europe, but not everybody wants the stiffer ride, or the higher associated fuel bills, which is why Kia has made the Ceed GT-Line which it revealed at the Paris motor show. The automaker showcased the fifth-generation RAV4 Hybrid, at the Paris Motor Show this year. 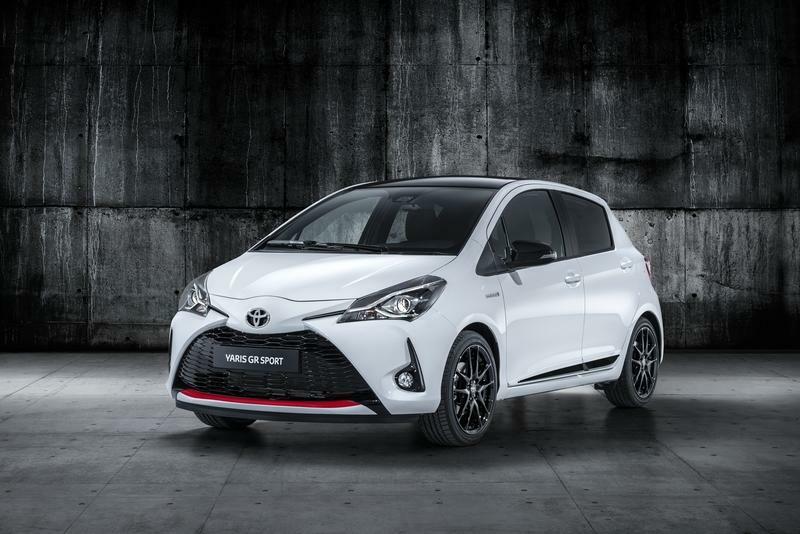 Toyota has used a new underpinning, called the TNGA (Toyota New Global Architecture) platform. 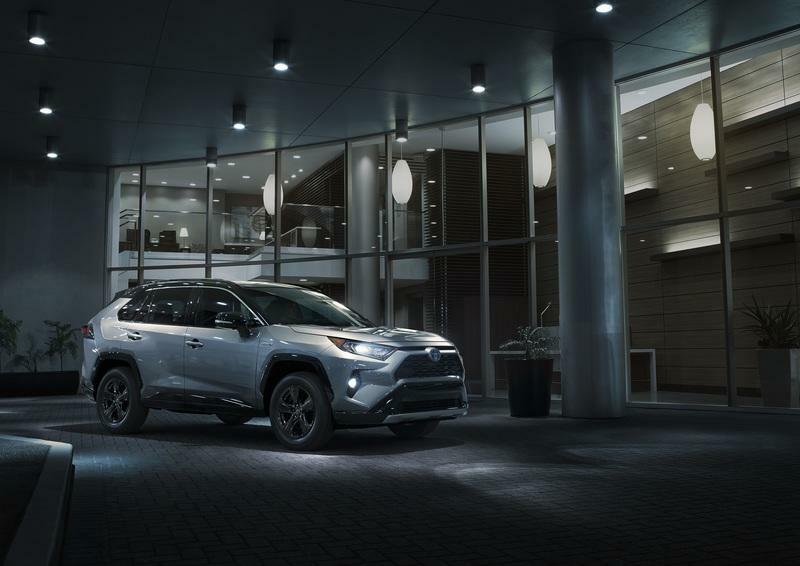 With increased body rigidity, The RAV4 now boasts a low center of gravity and better handling when compared to the previous iterations. 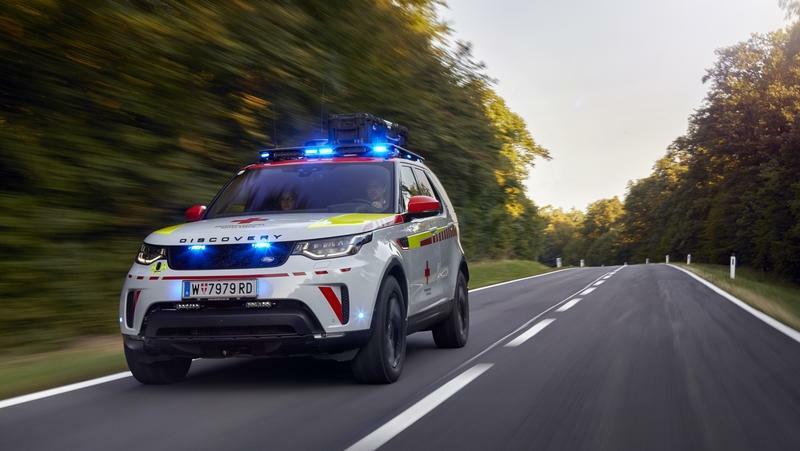 As for the dimensions, the SUV is 4,600 mm long - shorter by 5 mm compared to the previous gen, but the wheelbase is 30 mm longer. This is because there is reduction of 35 mm in the bonnet and boot overhangs. It is 10 mm wider, and 10 mm shorter. Being Vietnam’s first automaker, VinFast has no track record and not a single series car produced yet. 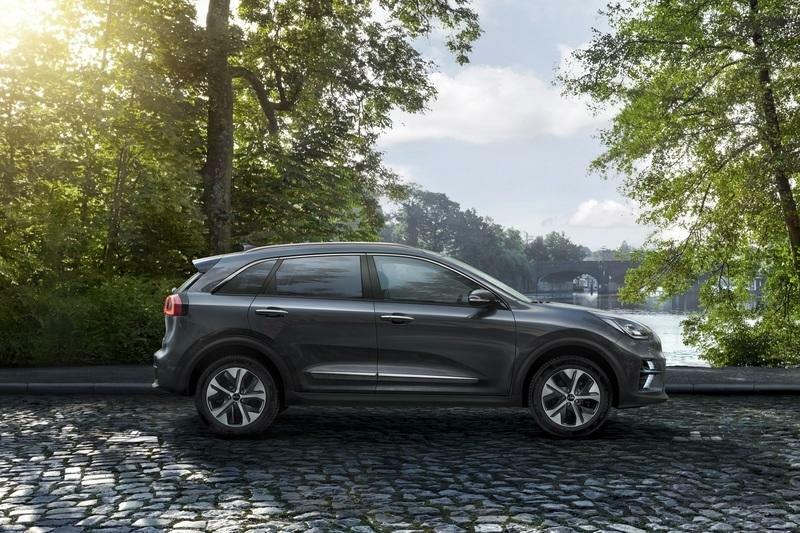 But if the two very convincing models it showed at the Paris motor show are any indication, the fledgling automaker has high ambitions and its sights set on the premium segment. 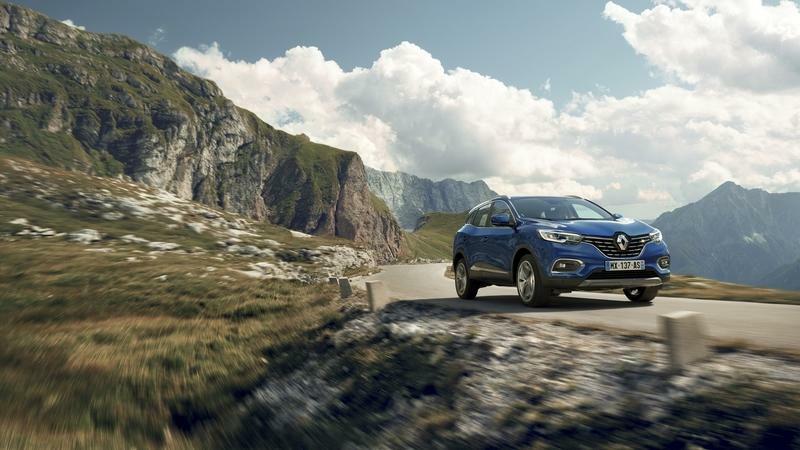 One of the two vehicles it unveiled in Paris is the SA2.0 SUV, a high-riding model almost the same size as a BMW X5, with sleek styling and a rather luxurious appearance. 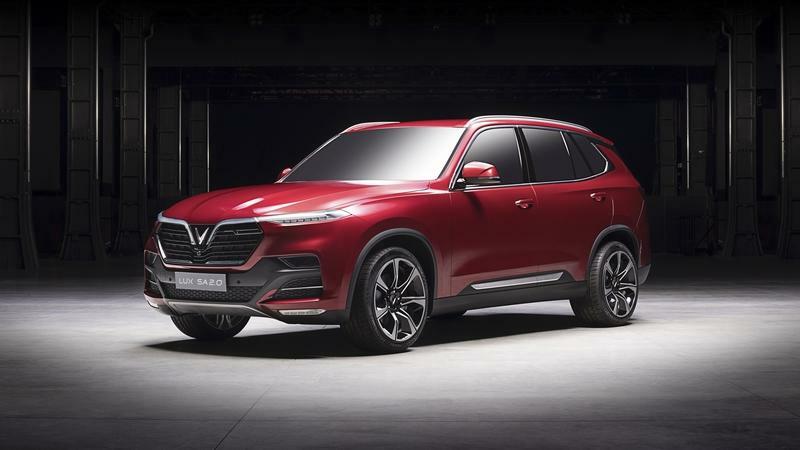 It has been said that the model makes use of a BMW-derived platform and, from the side, it really does look a bit like the aforementioned X5 (the previous generation), especially in the lower part of the body. VinFast wants its vehicles to evoke the beauty of the land where they were made, which is why it employed Italdesign Giugiaro to come up with the design and then had Pininfarina further refine it before going public. The resulting design is actually quite successful, even if it looks a bit too Mazda Kodo-esque from some angles - definitely not a bad look. 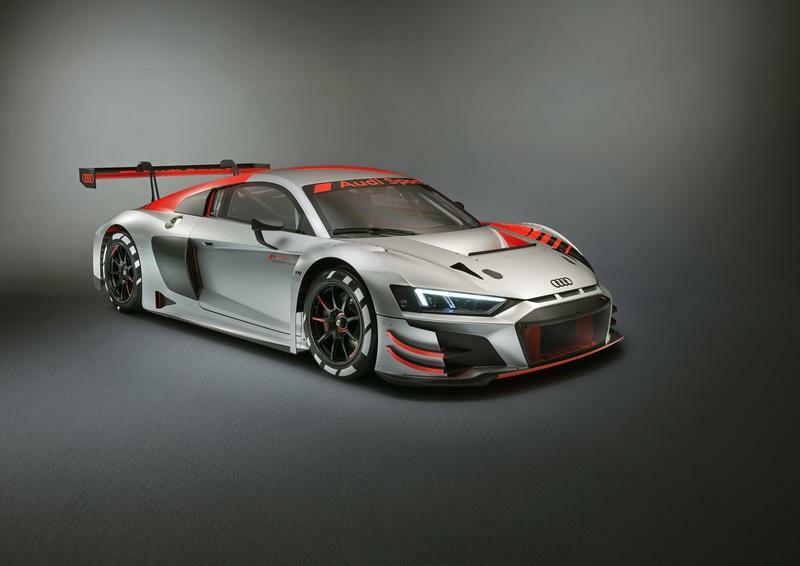 It comes with one turbocharged engine choice, standard rear- but optional all-wheel drive and a modern seven-seater interior complete with massive portrait-style infotainment screen and hints of BMW. 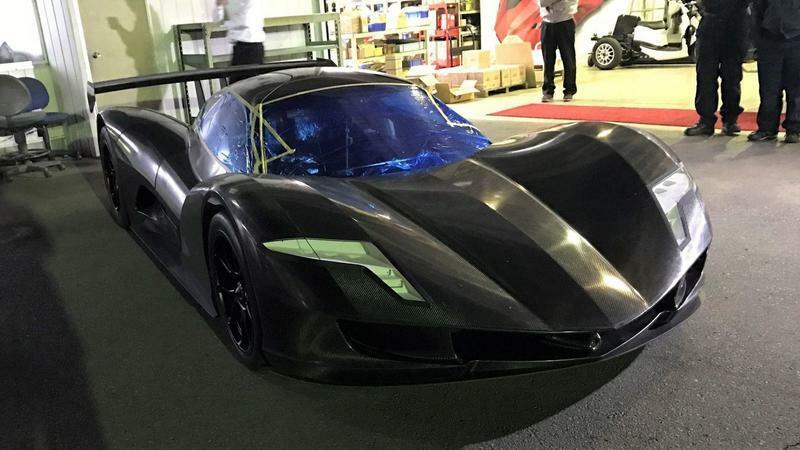 VinFast is a new manufacturer from Vietnam that brands itself as “the first volume automotive manufacturer” in the nation, as well as the first to ever take part in a major motoring venue such as the 2018 Paris motor show. It used the event to reveal its first two models in production trim, theLUX A2.0 sedan and the LUX SA2.0 SUV, models whose planned production is set to kick off in mid-2019 out of a brand new plant built in the north of the country. Both vehicles are meant to evoke the beauty of their land of origin, and both vehicles are modern and pleasant to look at. But it’s the A2.0 sedan that looks like the classier design of the two, featuring a clean overall design with striking front and rear fascias and an interior that looks a lot like what Volvo is doing with its latest models. 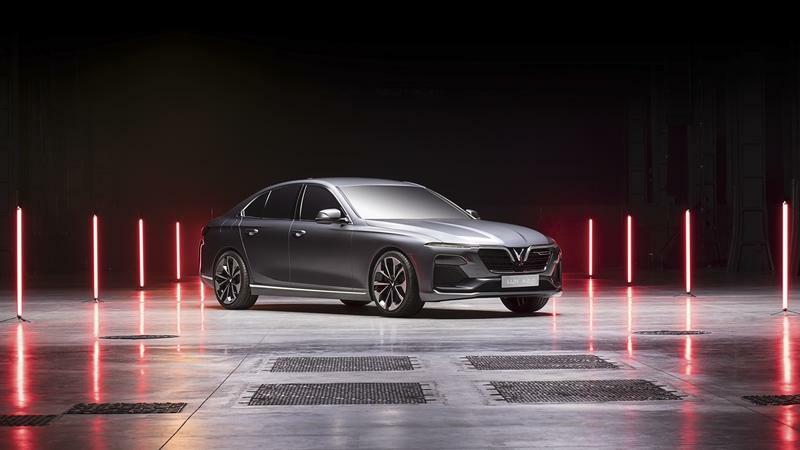 VinFast apparently asked the local public to vote on the car’s design, and a reported 60,000 people cast their vote and choose out of a total 20 possible models designed by Italdesign Giugiaro, Pininfarina, Torino Design and Zagato. Most popular designs for the sedan and SUV were two by Italdesign Giugiaro, but they were further refined by Pininfarina with which VinFast collaborated to create the two cars that debuted in Paris. Hybrids and EVs were a rare breed a couple of decades ago and finding them at major auto shows was a difficult mission. 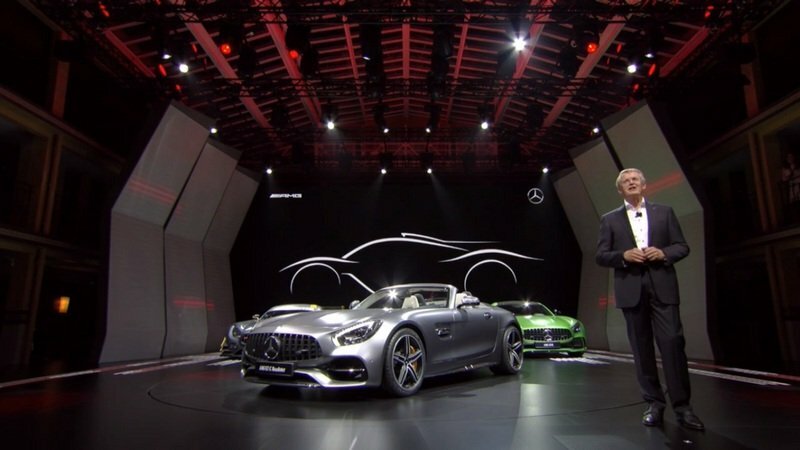 But things have changed as all major automakers are making big efforts toward electrification and auto shows are packed with eco-friendly vehicles. The 2018 Paris Motor is solid proof of that, with more than ten hybrids and EVs on display. 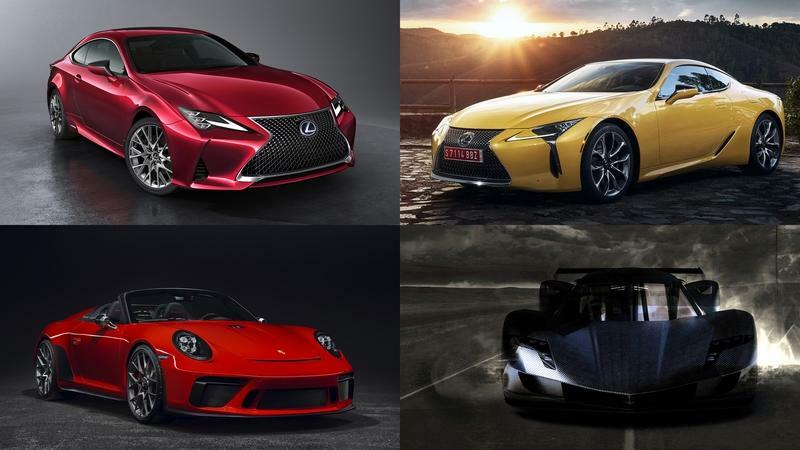 Granted, many of them are still in concept form, but the majority of these show cars will make it into production in a couple of years, while others will inspire future products. 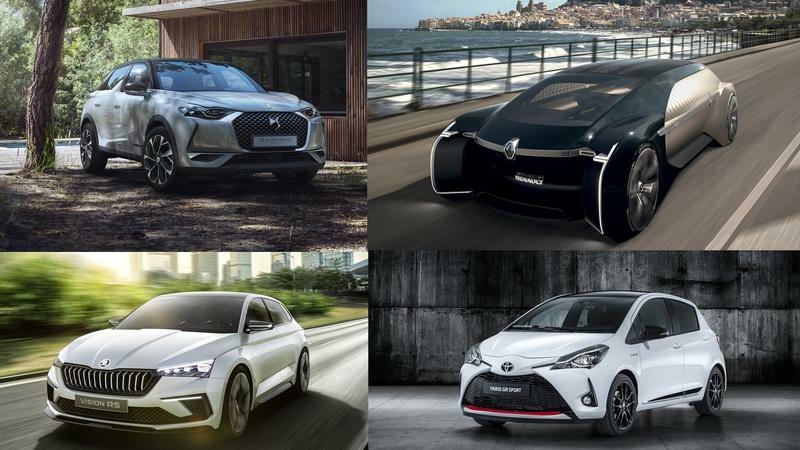 Let’s take a closer look at the most important hybrids and EVs from this year’s Paris Motor Show. 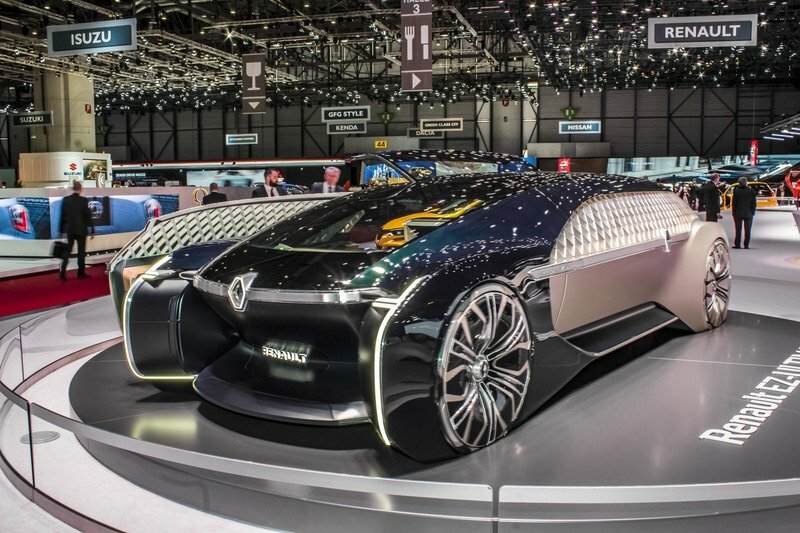 The 2018 Paris Motor Show presented all its gems. Now, apart from hundreds of awesome presentations, great novelties, news, and cars, I am pressed to find the five worst of the show. So, I sunk into the depths of the Internet and my mind and found cars I could maybe describe as underwhelming. Worst? Well, maybe. Interestingly enough, my list was populated by some of the most amazing manufacturers on earth. The reasoning behind the list is a simple one. 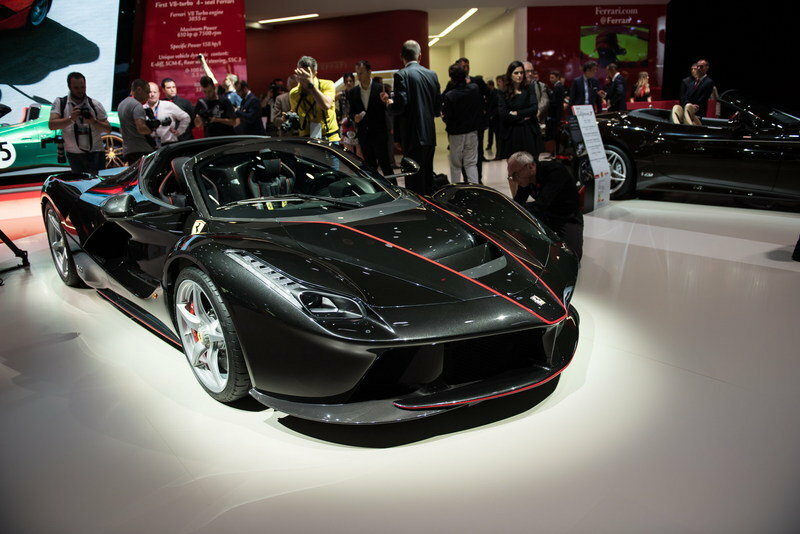 I listed here all the cars I don’t actually find worthy of a car show such as the Paris Motor Show due to the lack of real novelties or proper updates.